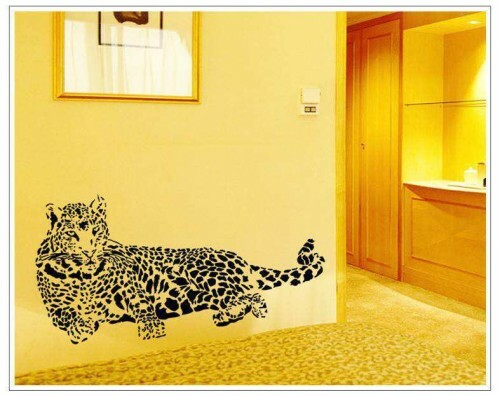 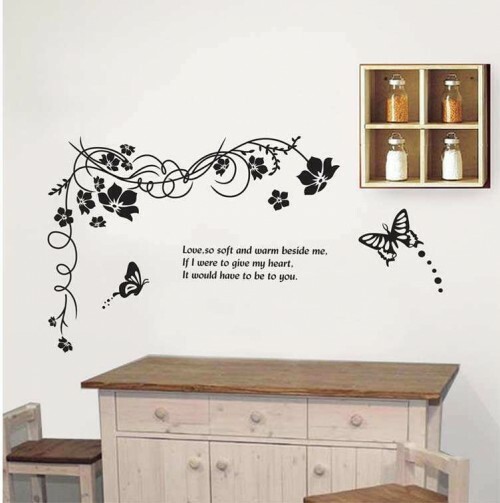 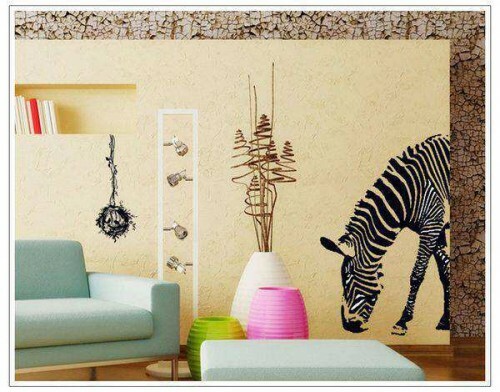 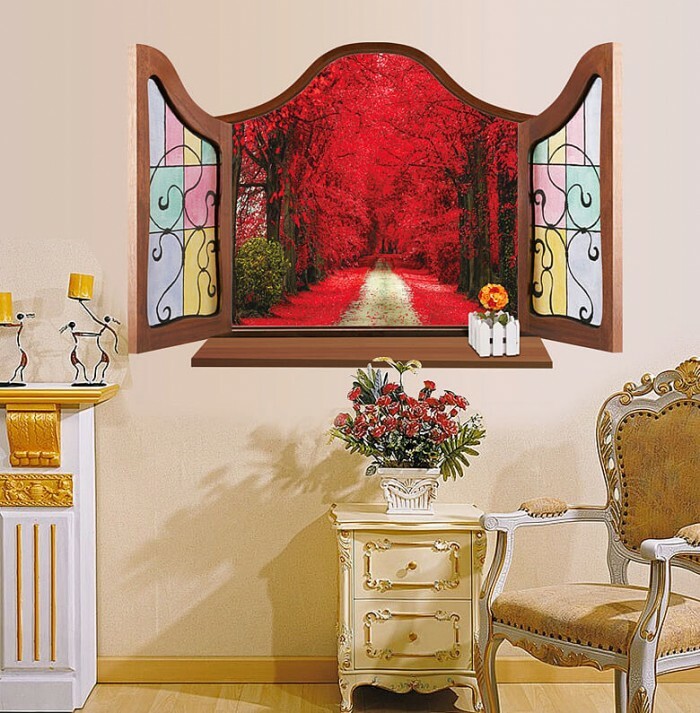 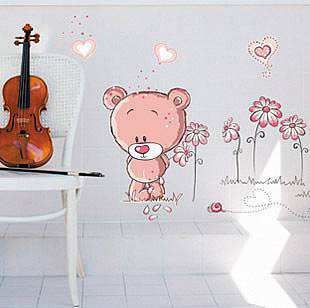 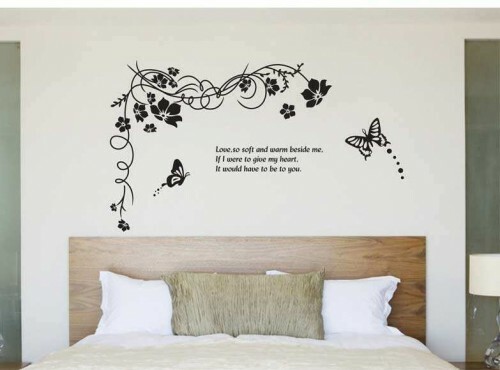 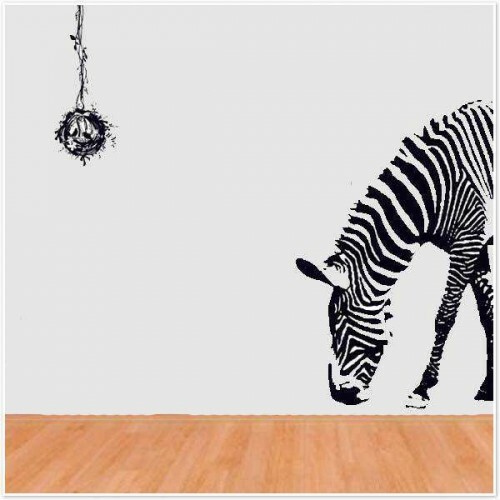 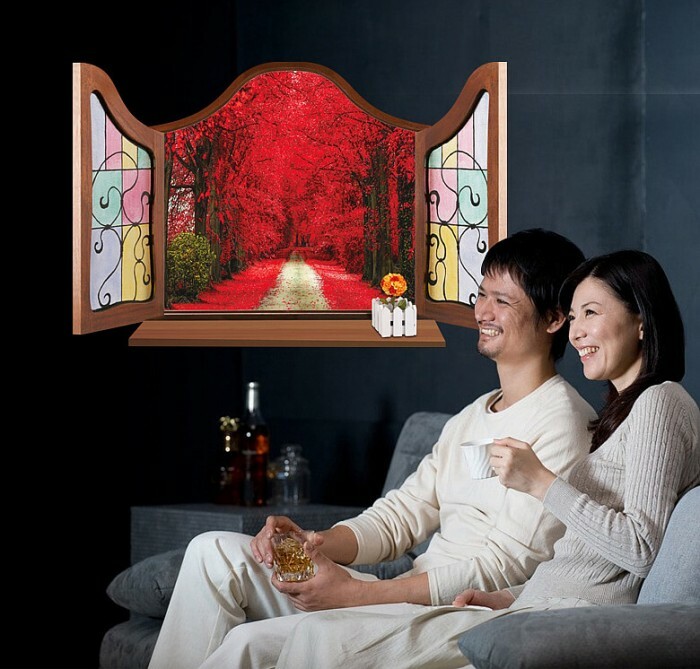 This beautiful window wall sticker is so designed that it is difficult to take it for a wall sticker. 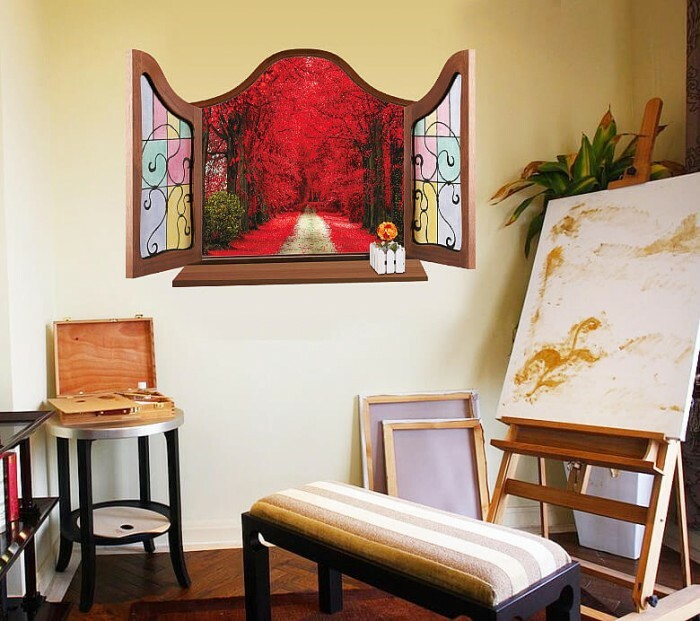 The beautiful window wall sticker seems like a real inside opening window (doors with stained glass) with a scenic view of the outside. 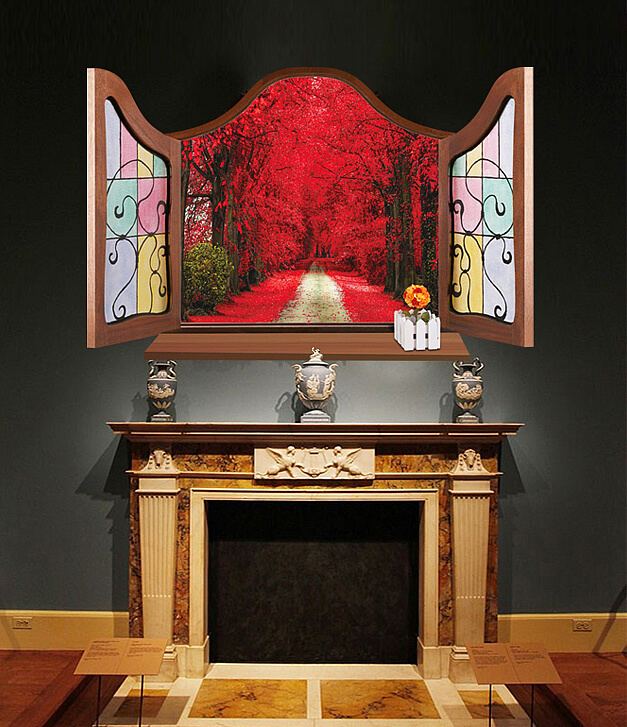 The red maple-like leaves spread over the straight aisle with trees on the both the sides is so real that you would take it for real.